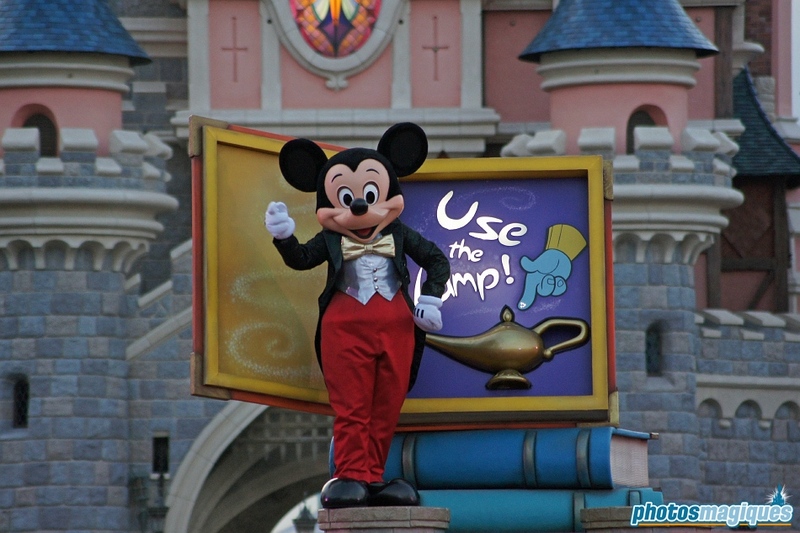 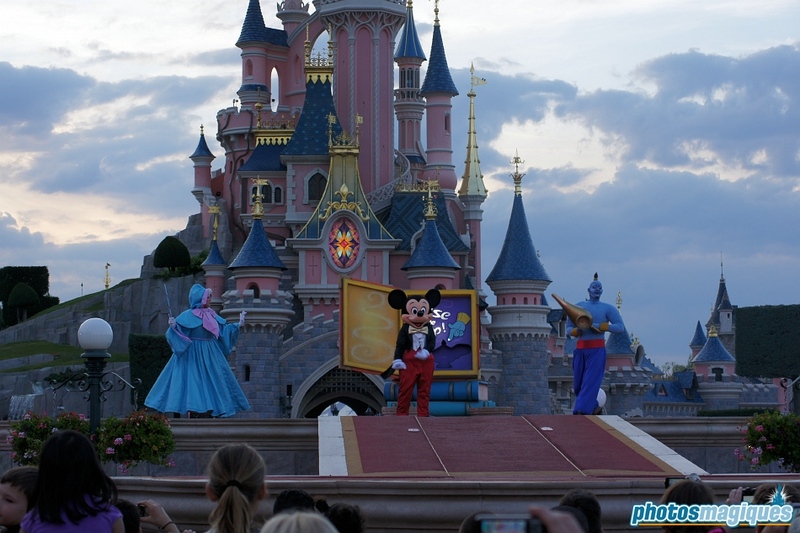 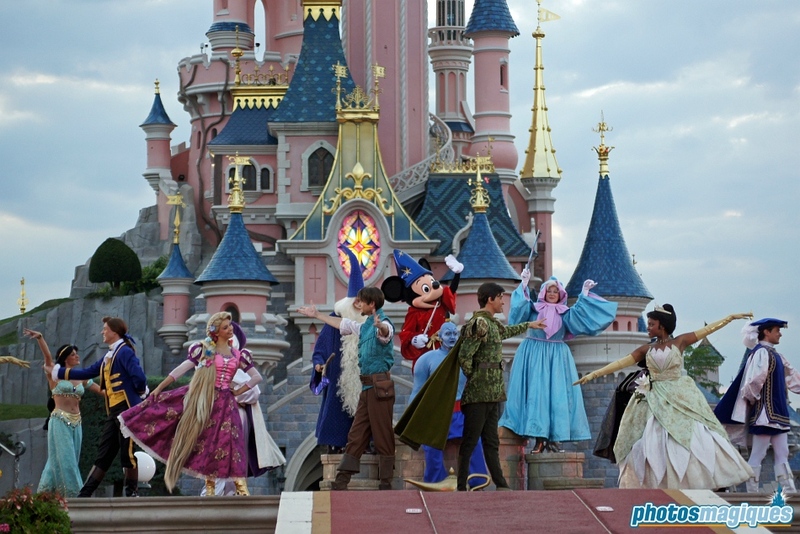 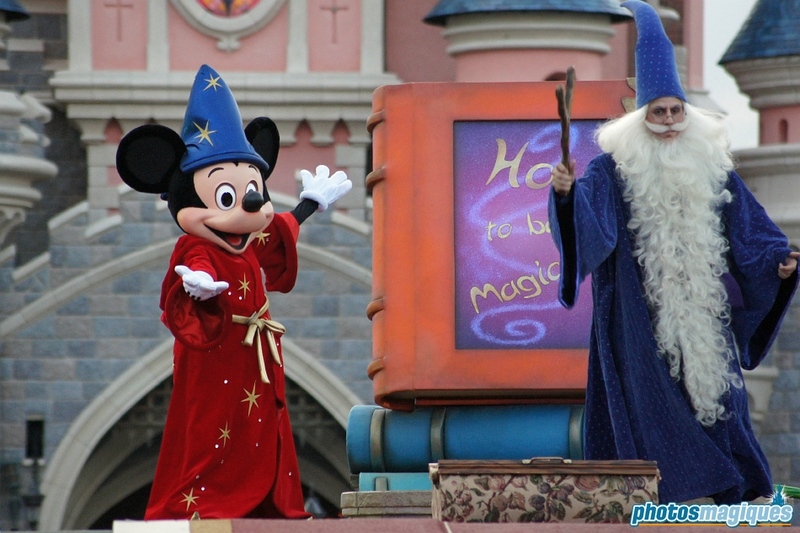 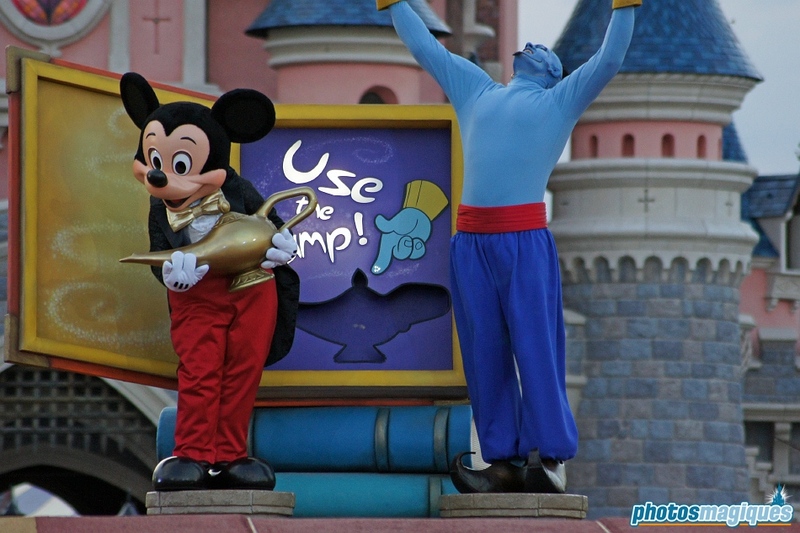 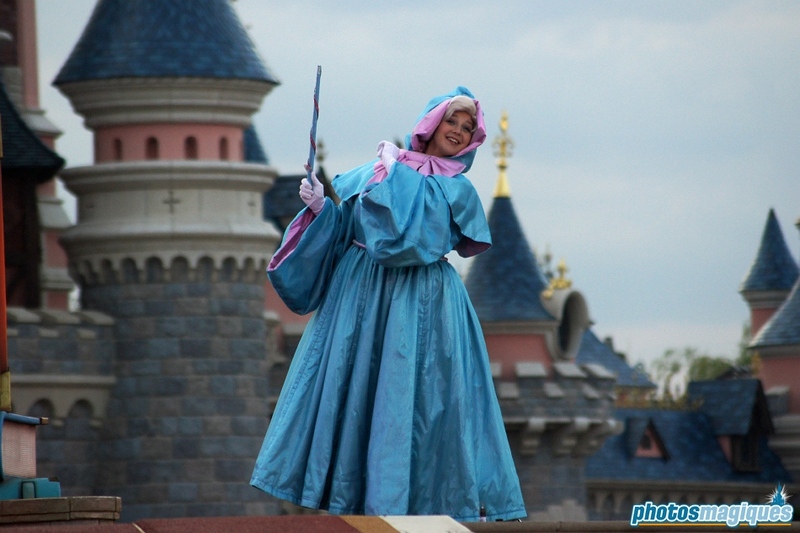 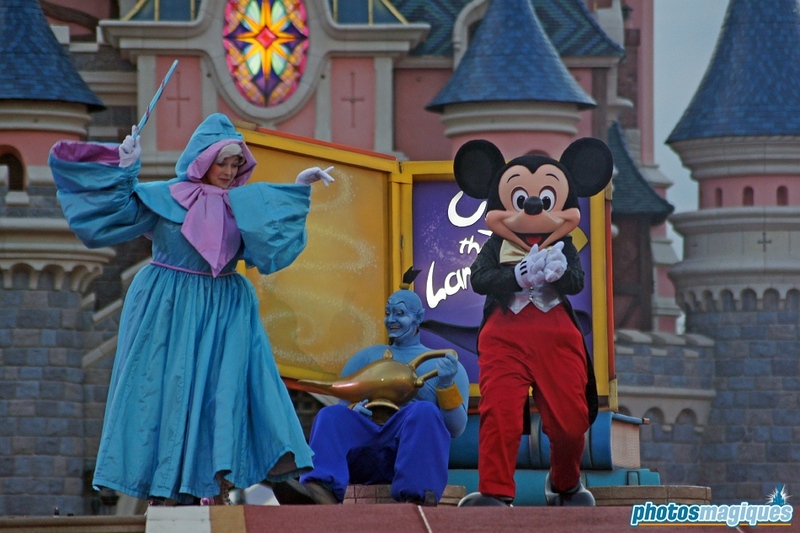 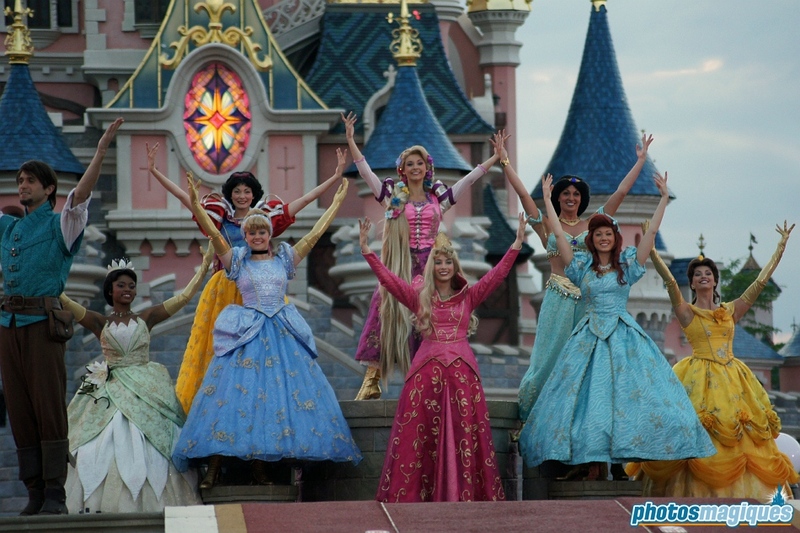 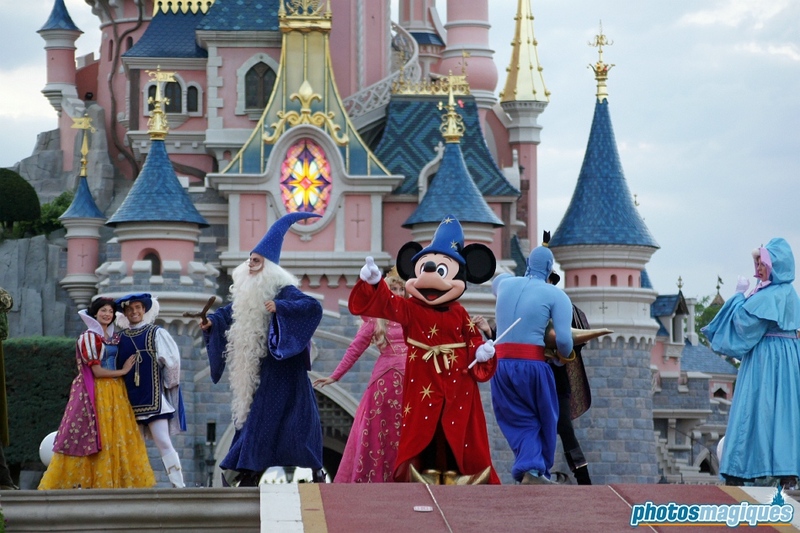 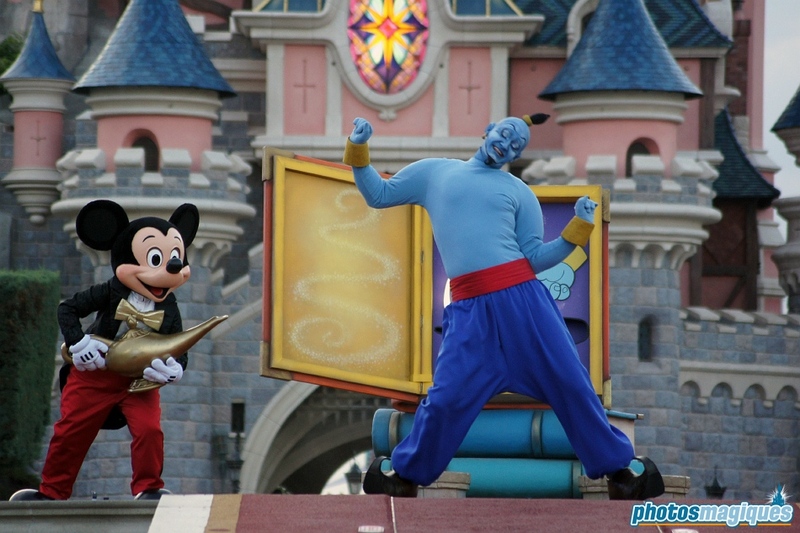 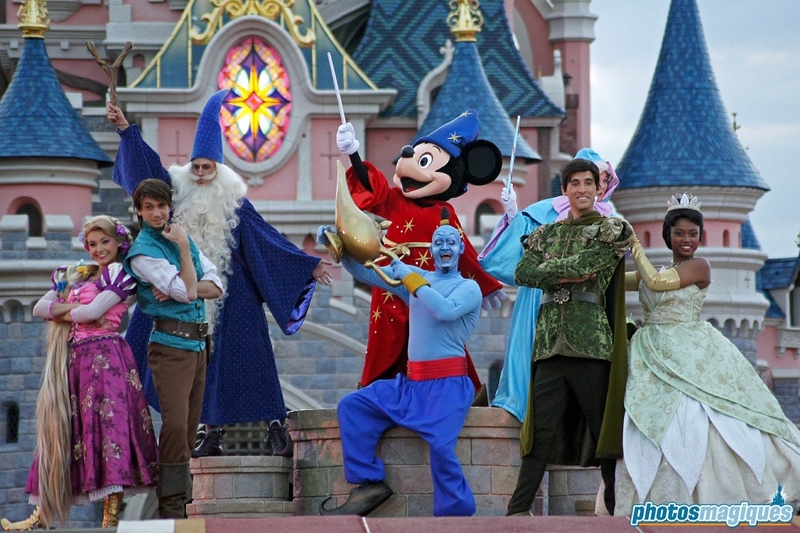 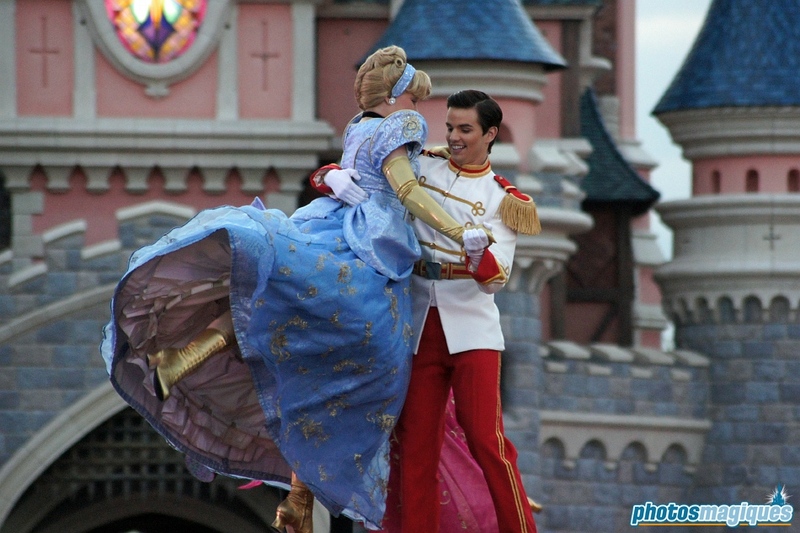 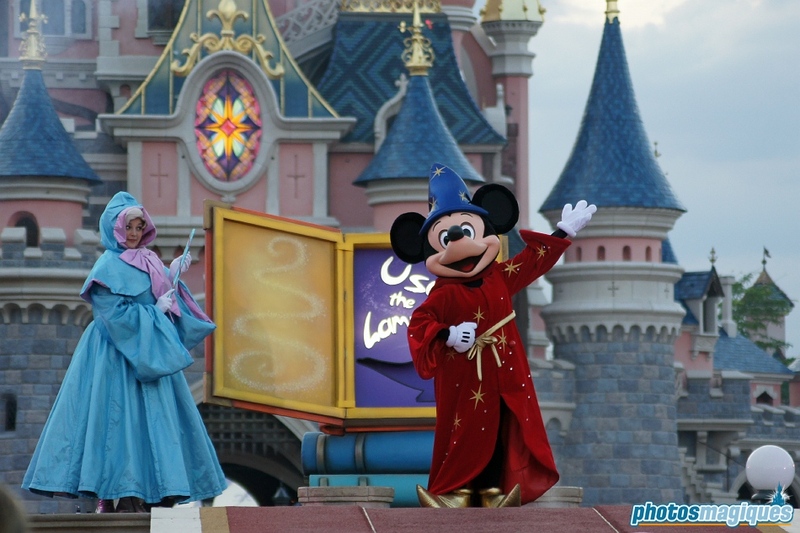 Mickey’s Magical Celebration was a show on Central Plaza Stage during Disney’s Magical Moments Festival. 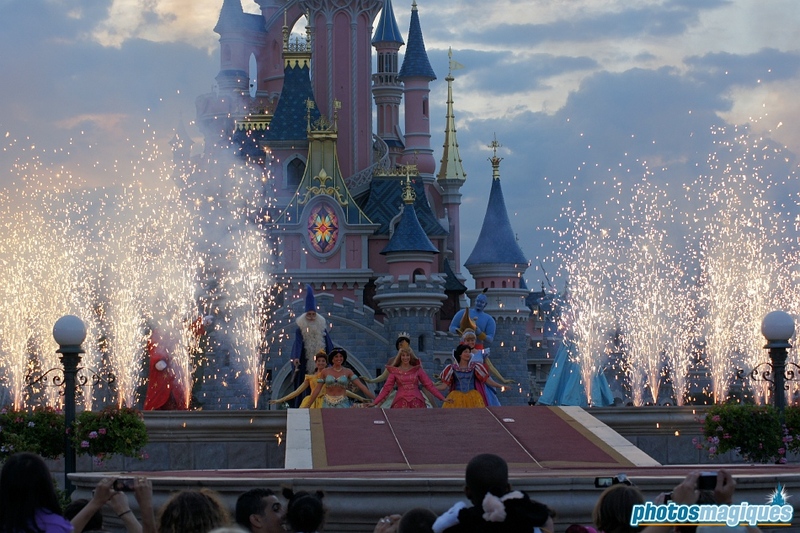 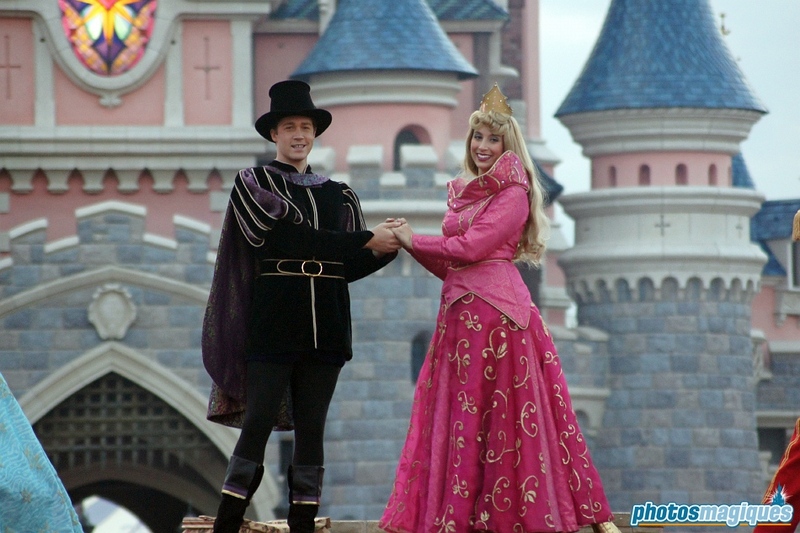 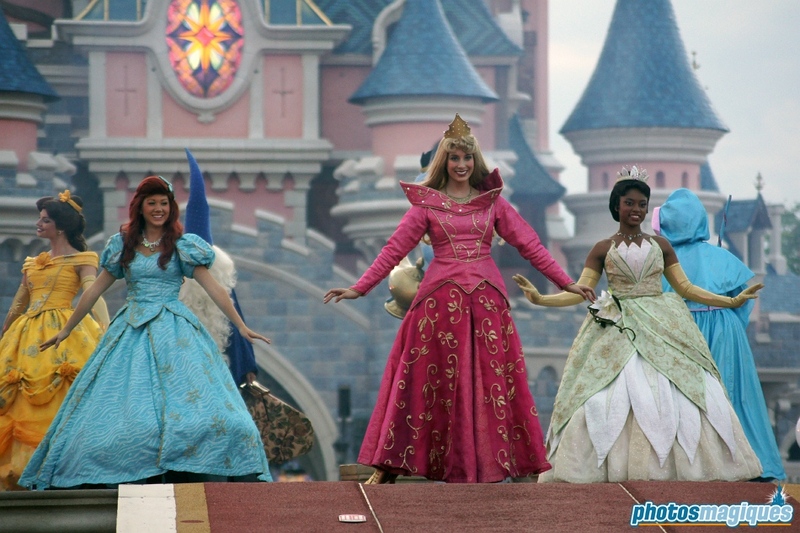 The show closed on 8 January 2012, earlier than most other celebrations during the themed year because of the removal of Central Plaza Stage. 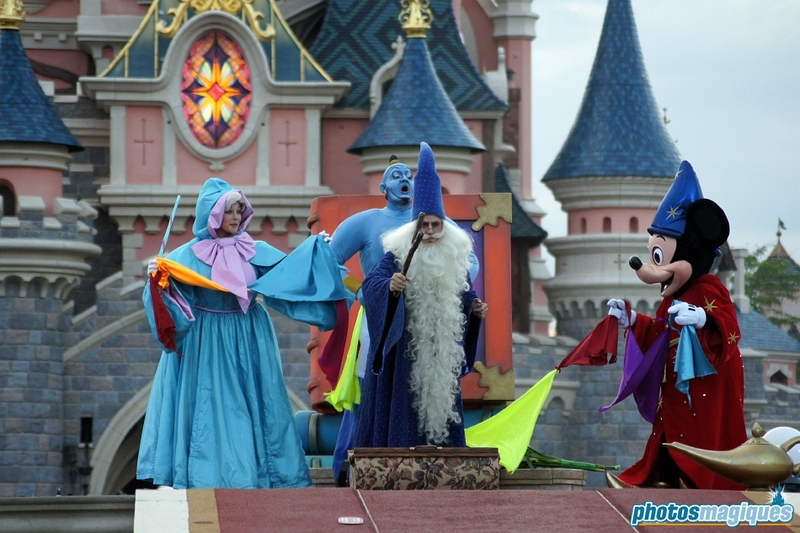 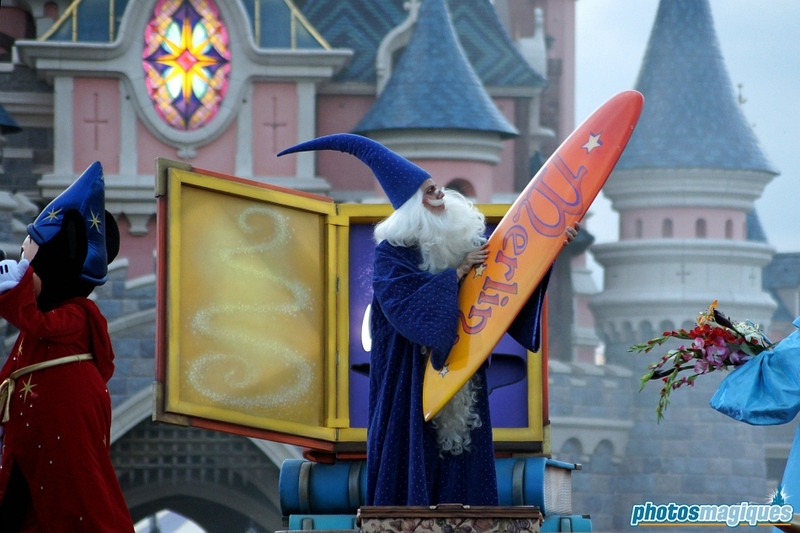 In this show, Mickey Mouse calls in the help of the Genie, the Fairy God Mother and Merlin as he wants to become a great sorcerer. 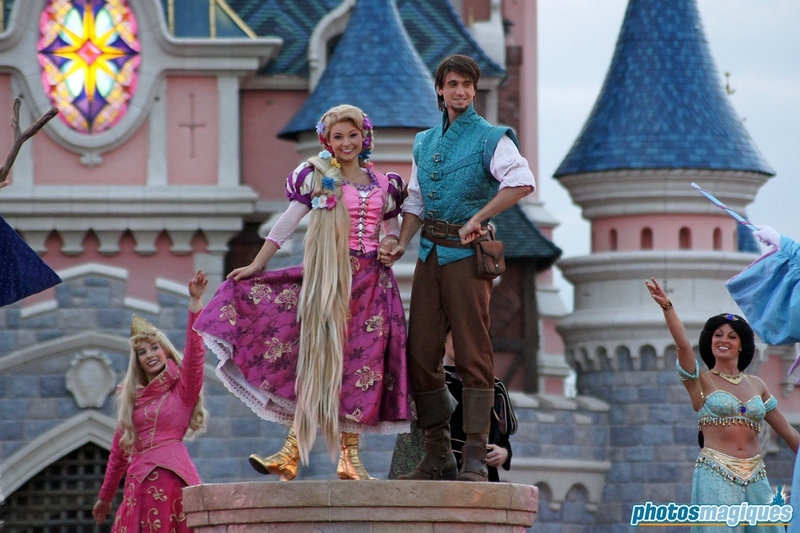 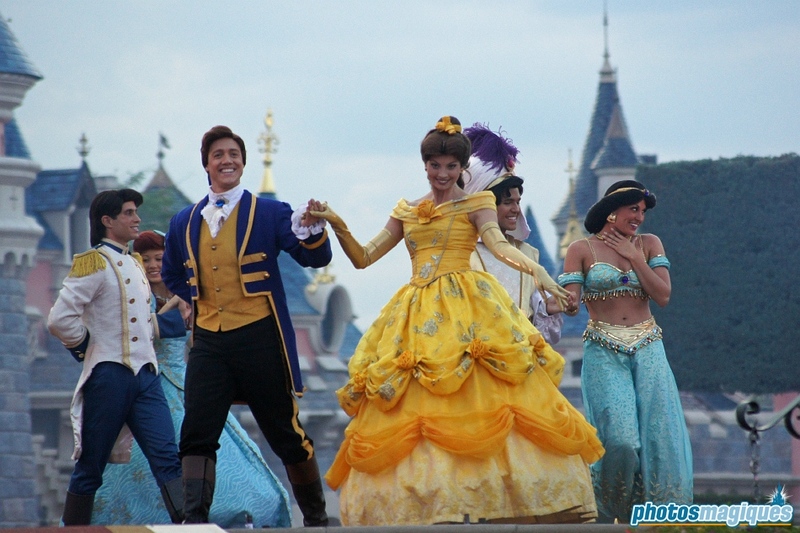 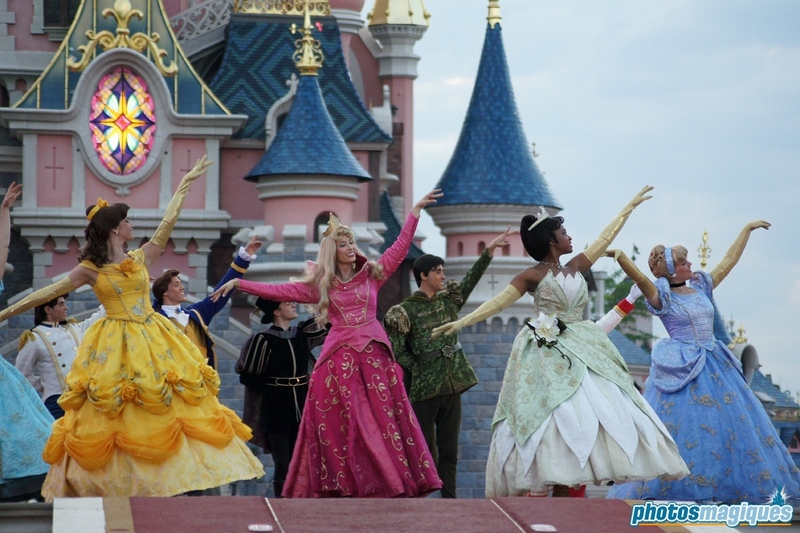 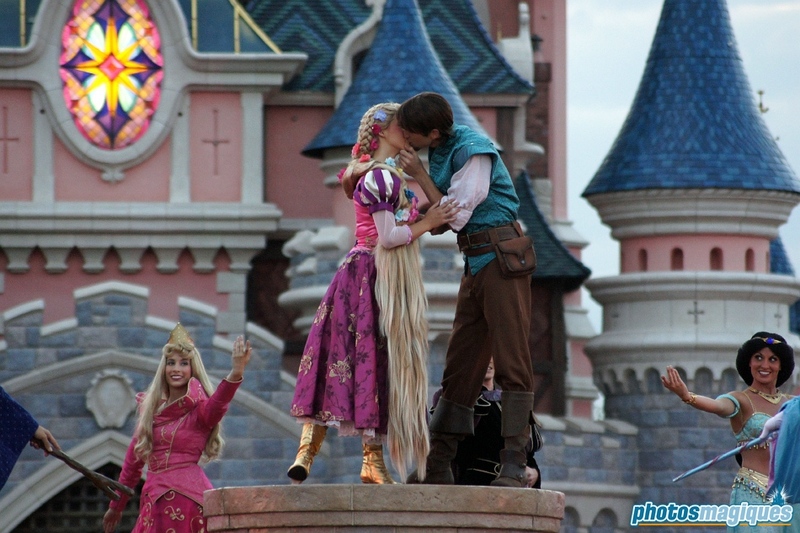 Through his newly found magic, Mickey brings the romance of the Disney Princesses and Disney’s latest heroes Rapunzel and Flynn Rider on stage. 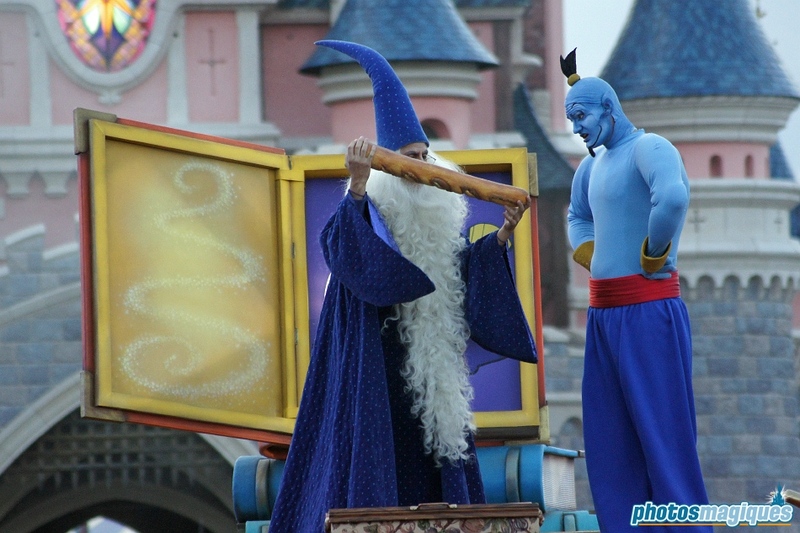 This show was performed only once a day.